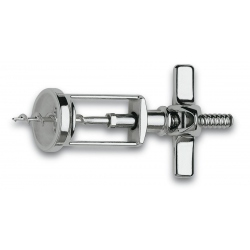 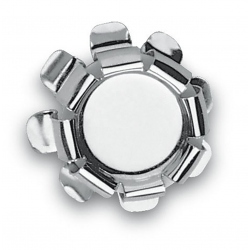 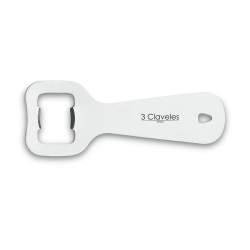 Kitchen Accesories - 3 Claveles - Bueno Hermanos, S.A. 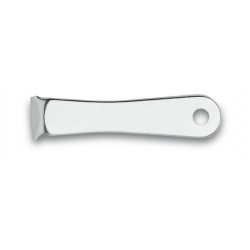 Kitchen Accesories There are 21 products. 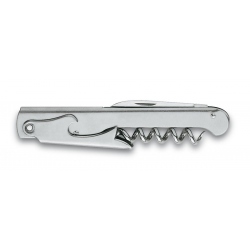 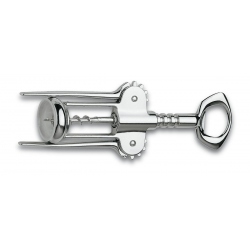 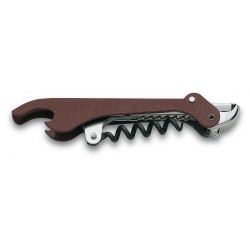 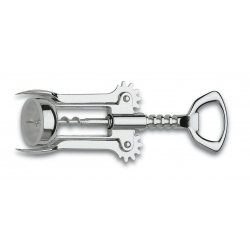 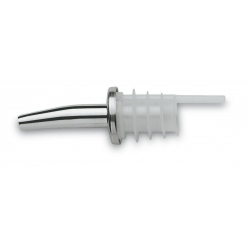 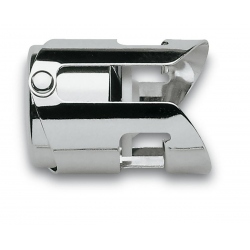 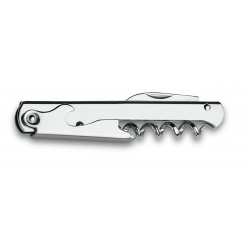 Corkscrews, can-openers, bottle openers, and other 3 Claveles kitchen accessories.